Our shop in Missoula uses the latest diagnostic technology to get you on the road safely and quickly. 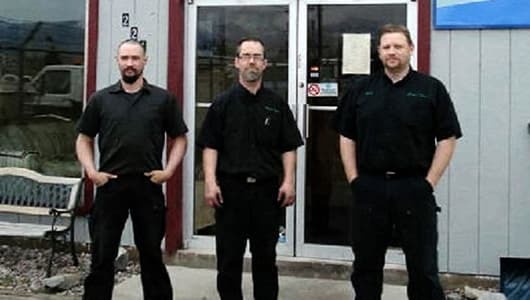 We provide auto repair and maintenance and specialize in transmission repair and service to Missoula and surrounding cities. Greg’s Trans-Electric is committed to maintaining a highly ethical and sound business practice in order to meet and exceed our customer’s automotive needs. For a professional service, call Greg’s Trans-Electric today at (406) 549-4263 to schedule your appointment.